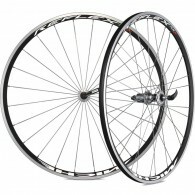 buy Miche Reflex RX7 Wheels online now from Arthur Caygill Cycles. We currently have Miche Reflex RX7 Wheels in stock. If you have any questions about Miche Reflex RX7 Wheels, please get in touch. 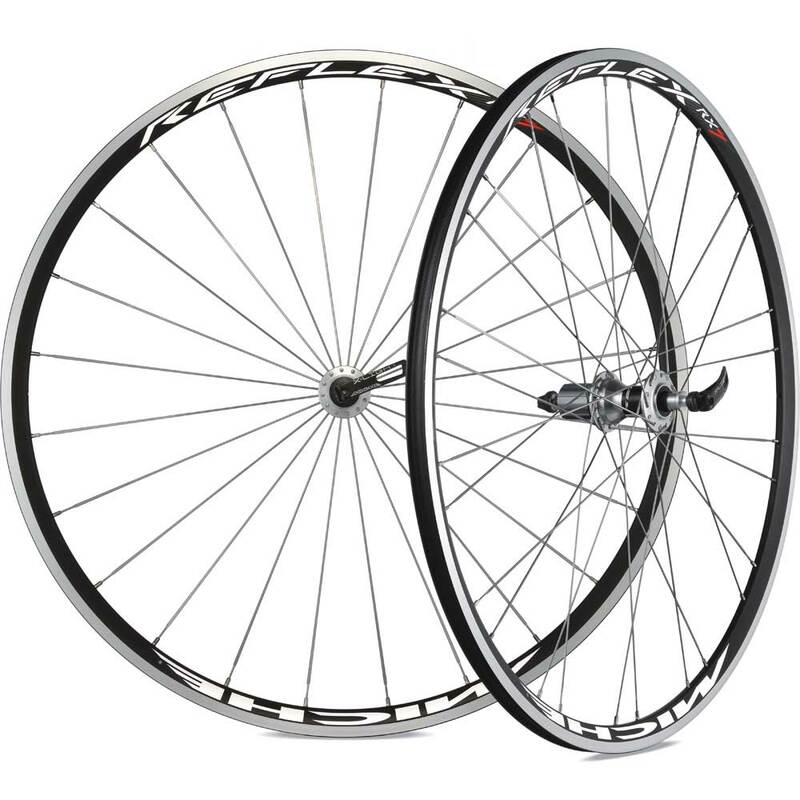 The Reflex RX7 wheels are the prefect entry-level product for the cyclist looking for a safe and reliable product, thanks to the infamous technical and mechanical wisdom that Miche are known to put in their wheels such as the progressive flat spoke profile, which ensures a significant increase in the aerodynamics of the wheels.